We have received the fantastic news that we have been waiting for. 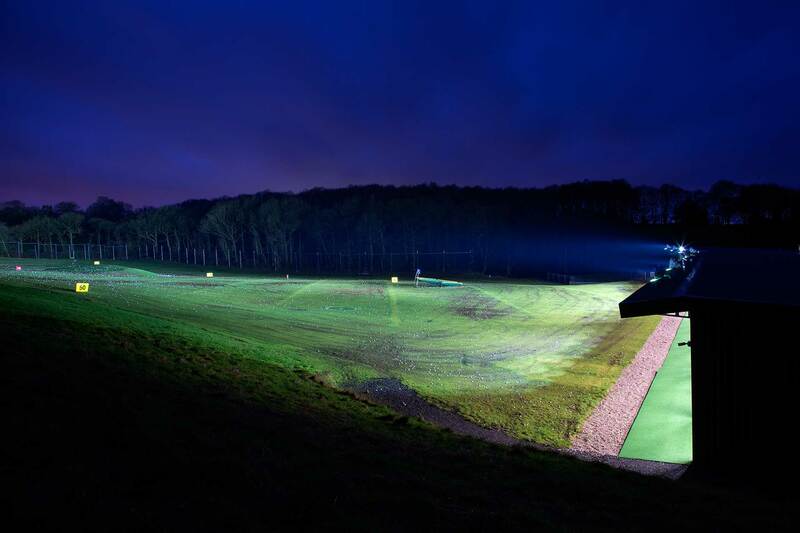 We will very shortly been installing & Switching on the flood Lights to the Driving Range. This is great news for ALL you Golfers out there. Watch this space for an official switch on Date.